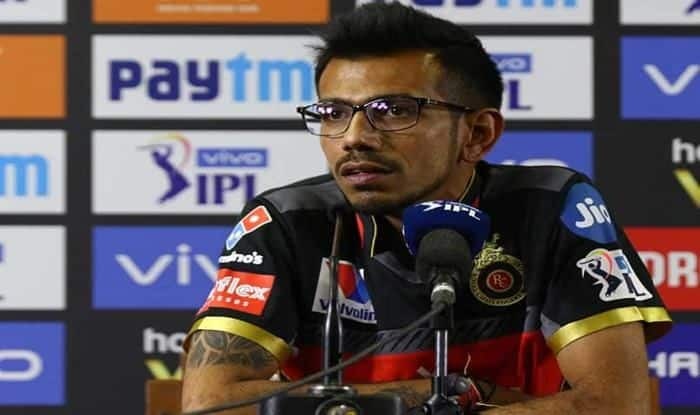 Royal Challengers Bangalore bowler Yuzvendra Chahal has said admitted that his side has failed to click this season so far but they are still focused as they aim to turn the fortunes. In a bid to turn the fortunes of their disappointing campaign, Royal Challengers Bangalore spinner Yuzvendra Chahal on Friday admitted that his side failed to click as a unit but they are working hard and are focused to win the remainder of the matches as that remains the only option for the Virat Kohli-led side now. “We have to forget about the games we lost because we cannot change the results. We have to put losses behind and focus on eight matches coming up,” Chahal said at the pre-match press conference ahead of their crucial game against Kings XI Punjab here on Saturday. “Mayank has made some good recovery, obviously he had some damage to his finger but I am hopeful that he will be playing.